ZZ Construction is located in Calgary, Alberta, Canada. As an industry leader, we specialize in Acrylic Stucco Applications as well as the Distribution and Installation of European Windows and Doors. Over the years Acrylic Stucco Applications has becoming increasingly popular in upper and high-end homes, because of it’s advantages like: countless colours, shade consistency, mold and mildew resistance, water repellency, easy maintenance and longevity. Such finish although more expensive than traditional stucco, provides much better finishing for its great looks, and it’s maintenance free. If properly applied in form of so called “Full System” it dramatically increases thermal insulation of the house, therefore greatly reducing heating costs, and saves you money in the long run. The System is also approved by Canadian Construction Materials Centre …. The reduction in heating costs is even greater when combining the Full System with our quality, affordable and energy-efficient European windows and doors. We invite you to further explore our newly updated website, check out all the pages to see some amazing photos of our work for our clients. Today’s economy and rising climates has window and door fabricators and suppliers alike searching for new ways to improve energy efficiency and lower costs. Homeowners are now discovering the superior function of European style windows and doors. Due to its advanced functional benefits and superior construction, Tilt-Turn windows and doors are finally making its way to Canada. Why choose European Windows and Doors? ZZ Construction Ltd. specializes in the distribution and installation of European windows and doors to homeowners in Calgary and across Canada. A growing niche for European-style window and door products has started in efforts to promote energy efficiency in homes and commercial buildings. Tilt/turn windows provide a range of security levels, which are unparalleled versus traditional casement and in-line sliding windows. 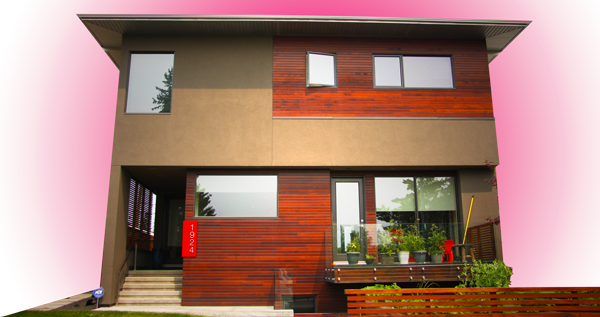 ZZ Construction is located in Calgary, Alberta, Canada. As an industry leader, we specialize in Acrylic Stucco Applications as well as the Distribution and Installation of European Windows and Doors. We have been catering to numerous homeowners across Calgary, Airdrie, Okotoks, High River and Chestermere for over 20 years. Our state of the art modern European door and window designs will add a whole new dimension to your home and are affordable for new home builders and renovators. Our highly engineered windows and doors will add value and prestige to your new home. Not only are they stylish and durable, but our windows and doors are more practical and energy efficient than you think. With almost 20 years’ experience, our windows and door systems are perfect for your next house and commercial building. Serving Calgary, Airdrie, Okotoks, High River and Chestermere areas.